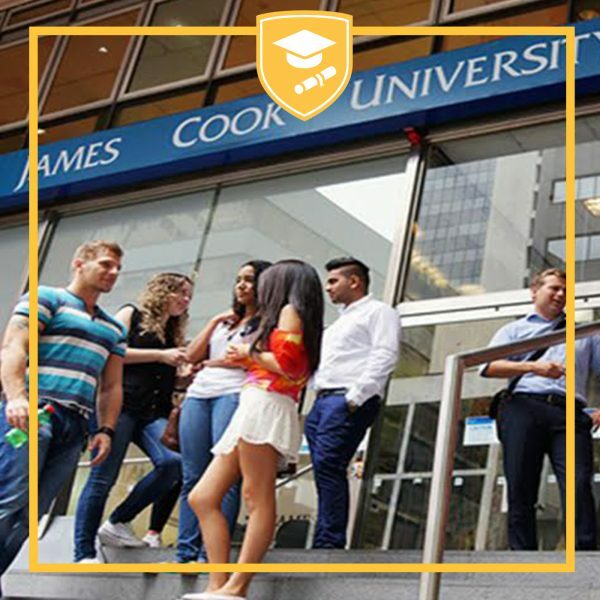 James Cook University – Australia is coming to Inter-Ed this 08 November (Thursday) to conduct FREE academic seminar to interested international students. 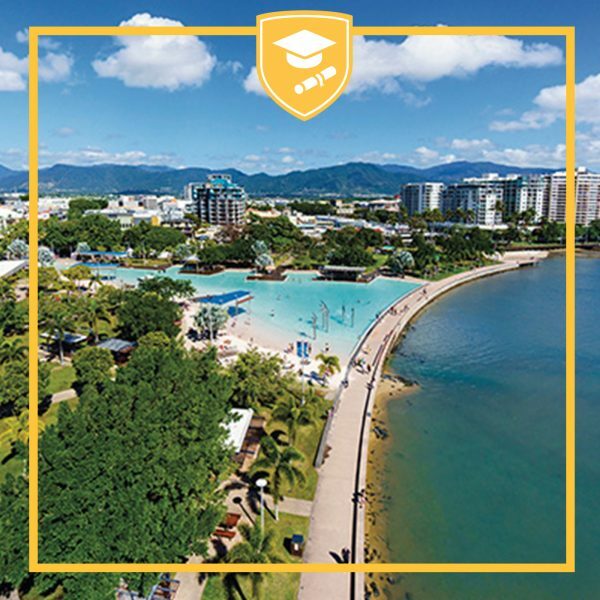 JCU’s Head of International Recruitment will discuss the different programs offered to both undergraduate and postgraduate degrees, available scholarships, housing and accommodation options. 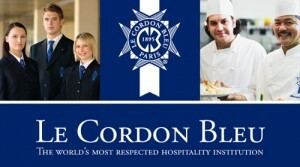 Brief student consultations and/or interviews to follow the seminar-presentation. 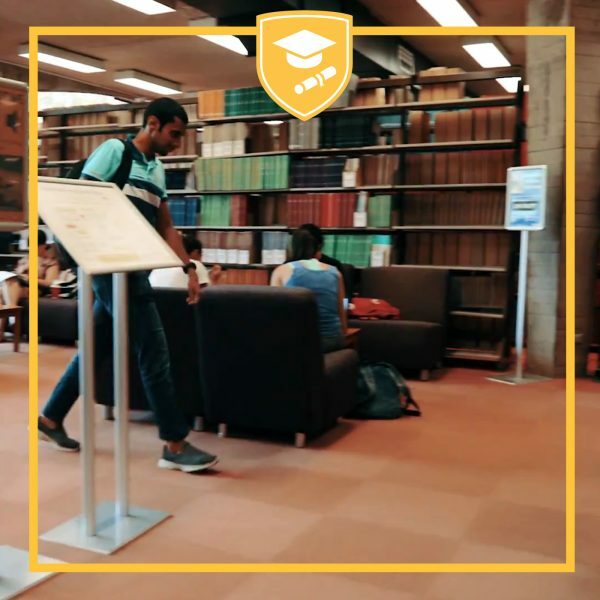 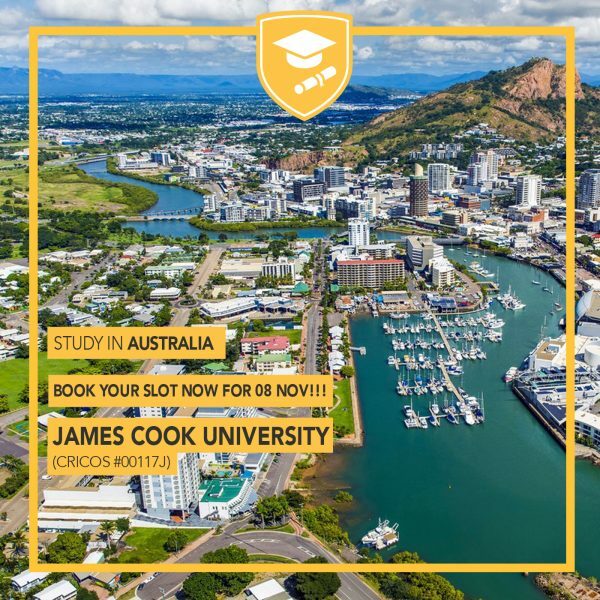 JCU is a teaching and research institution located in Queensland, Australia with campuses in Townsville, Cairns, Brisbane, Mackay, Mount Isa, Thursday Island. 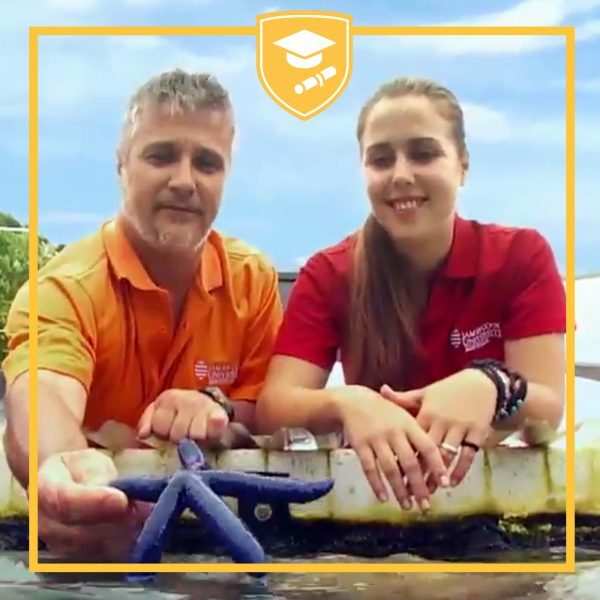 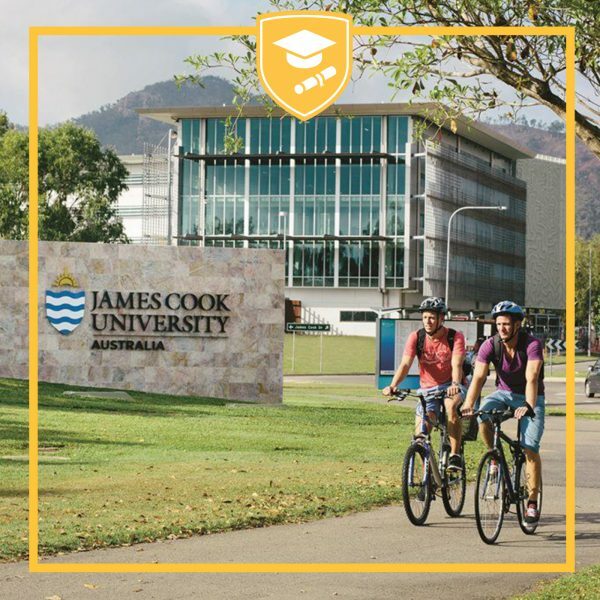 With the Great Barrier Reef as a background, it is not surprising that James Cook University ranks #1 in the marine sciences. 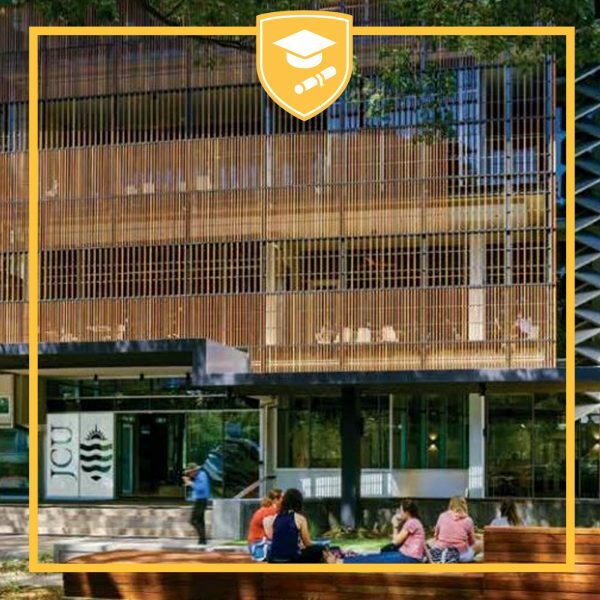 JCU also has a campus in Singapore.